Helldprod Records sets May 25th the international release date for Black Mold‘s second demo, Tales of Degradation, on cassette tape format. 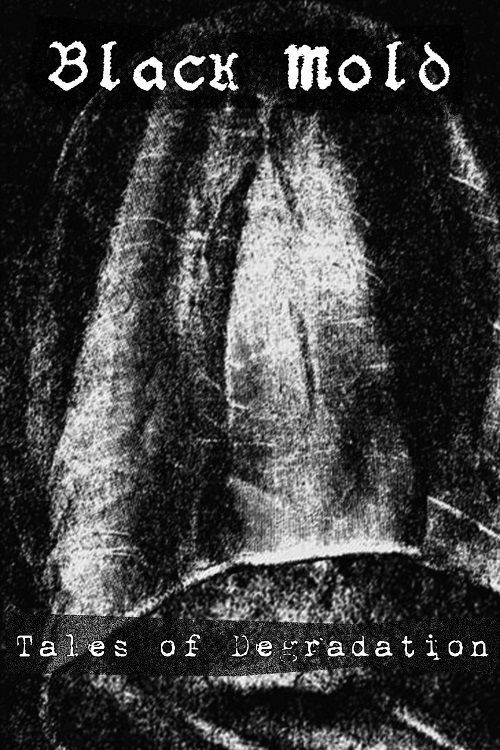 Following closely on the mysterious band’s first demo, Atavism, released late 2018 by Helldprod, Tales of Degradation is a bold step forward for Black Mold. Their punk-infused black metal remains firm, but all elements – songwriting, production, execution – are pushed to the limit, creating a vile ‘n’ violent listen that’s also immediately memorable. But, this is only the beginning for Black Mold, and there’s more madness to come!